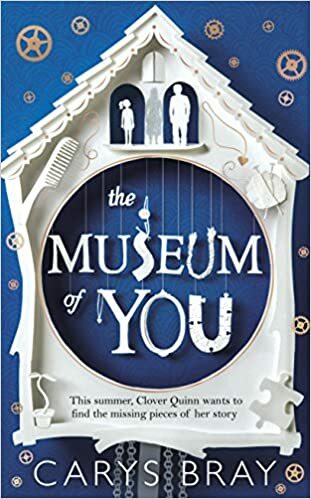 As part of the celebrations marking the publication of Carys Bray’s latest novel, The Museum of You, I am very pleased to welcome her as my Author in the Spotlight. The Museum of You was published on 16th June and you can order a copy here: The Museum of You. I live in Southport. I like to write about Southport in my novels – I think we need more northern towns in fiction! I was 40 at the end of last year. Sometimes I see doctors or police officers who look as young as my children and I feel very old. I like chocolate. A lot. I’ve always been a big reader. I think it was a natural leap to eventually think, ‘I’d like to have a go at this.’ I started out writing epic, Famous Five fanfiction. Hopefully things have moved on a bit since then. After I completed an Open University degree in my thirties I decided that it wasn’t too late for me to try to become a writer. I embarked on an MA in Creative Writing – it was before the fees became ridiculous, otherwise I wouldn’t have been able to do it. I loved the course so much. I wrote short stories and many of them went on to appear in my collection Sweet Home. While I was writing the stories I was lucky enough to be picked up by my agent. My collection was published and I did a PhD next; my first novel, A Song for Issy Bradley was part of my thesis. I sent the final draft of the novel to my agent and within a couple of days I had an offer from a publisher. It was easily the most exciting time of my life. The Museum of You is about grief, roots (familial and vegetable) and growing up. I’m not sure, but unlike A Song for Issy Bradley, this novel has always had the same title. I liked it from the moment I thought of it. With a book launch at my lovely, independent bookshop, Broadhursts. It’s gorgeous – like something out of Harry Potter, with twisty stairs and an open fire (though perhaps not in June). I’m trying to write a novel about a marriage that goes very wrong when one partner starts to worry about the end of the world. It’s in the very early stages and may change a lot before I have a proper sense of where I’m going and what I’m doing. I really enjoyed Fell by Jenn Ashworth. It’s different from her other work, but it’s still deliciously dark and northern. I am reading a very old novel called Moon in Scorpio, which (I believe) is partially set in Southport (I haven’t reached that part yet!). I’m reading it as research for the novel I’m trying to write. Always books! I had a Kindle for a while, but I just couldn’t get used to it. Bed, bath, morning and evening – there’s always time for a book. Gosh, that’s tricky. 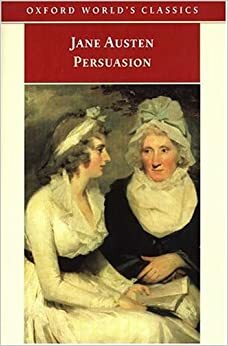 I think perhaps I’d be Anne Elliot in Persuasion – she’s quiet and unassuming, but she gets her happily every after. I absolutely LOVE Carys’ writing and it was so interesting to read more about her here. Thanks. Enjoyed this interview. Carys Bray is a wonderful writer. Thank you for the insights. Thanks for commenting Anne and for sharing this too.